And if you want the more technical details, Sharp provides those, too. By the end of the book, you�ll be discussing conjunctions, sextiles, squares, and trines like a pro. 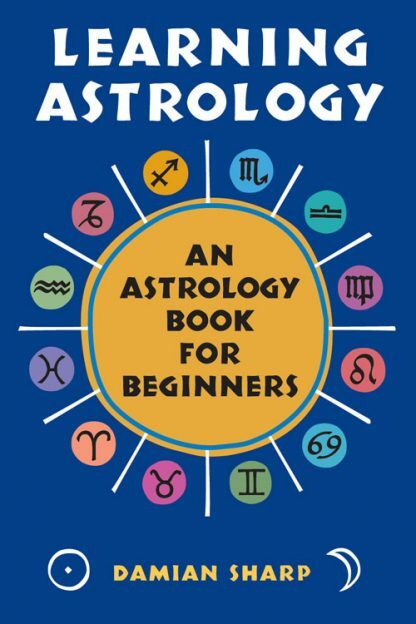 Learn astrology from Damian Sharp and become your own astrologer.